The nutrients animals ingest are allocated to serve different functions. We used contrasting C stable isotope signatures of dominant vegetation types in a North American subtropical desert to decipher how avian consumers allocate nutrients to fuel oxidative metabolism and to construct tissues. 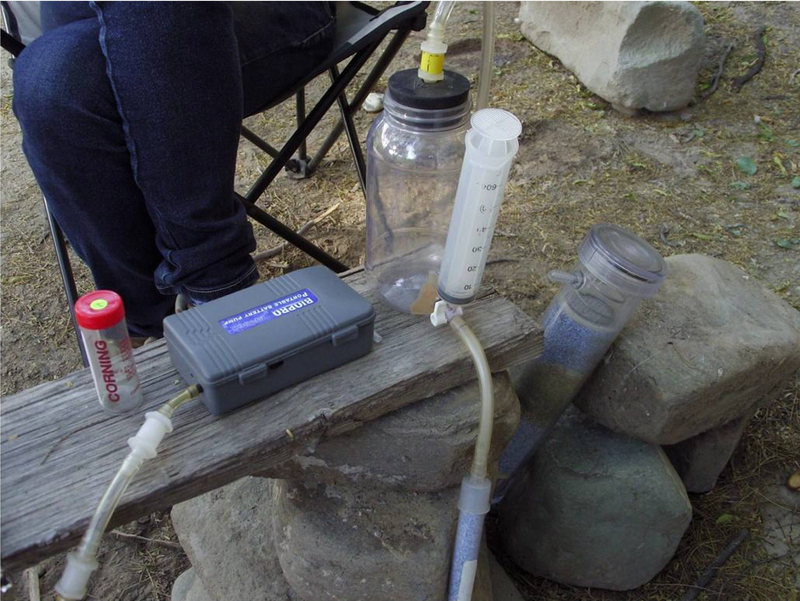 We conducted C stable isotope analysis of breath and feathers collected from nectarivores (hummingbirds) and of breath, plasma, and red blood cell samples collected from frugivores, granivores, and insectivores. Based on varying nutrient characteristics of food sources, we expected that for frugivores and granivores, CAM-derived food (RCCAM) would have similar importance for oxidative metabolism and for tissue building, that RCCAM in nectarivores and insectivores would be more important for fueling metabolism than for generating tissues, and that (although low) RCCAM in insectivores would be higher for sustaining metabolism than for building tissues. Our predictions held true for nectarivores and granivores, but RCCAM use in tissue building was lower than expected in frugivores and higher than expected in insectivores. Our examination at the trophic guild, population, and individual levels showed that in general, nutrients used to sustain oxidative metabolism and tissue construction had a uniform isotopic origin. This finding suggests that the avian community under investigation does not route different food groups to fulfill different needs. 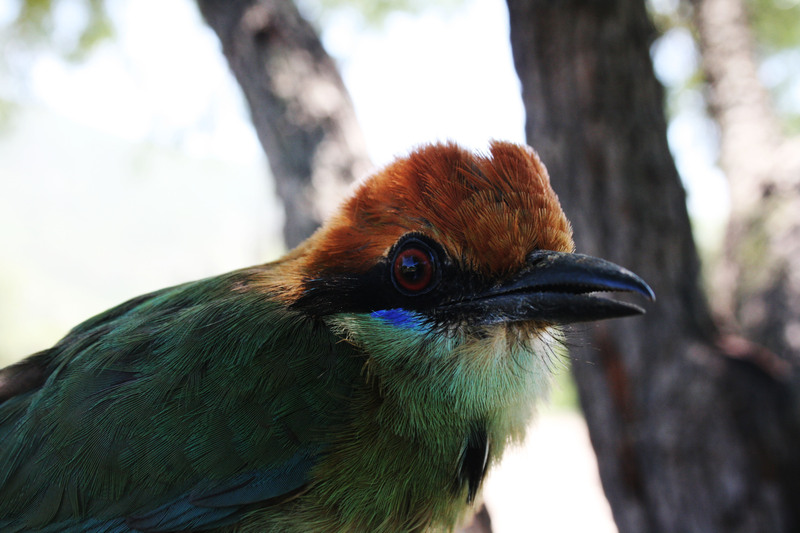 However, we found some exceptions, indicating that birds can use different food sources for different functions, irrespective of trophic guild. 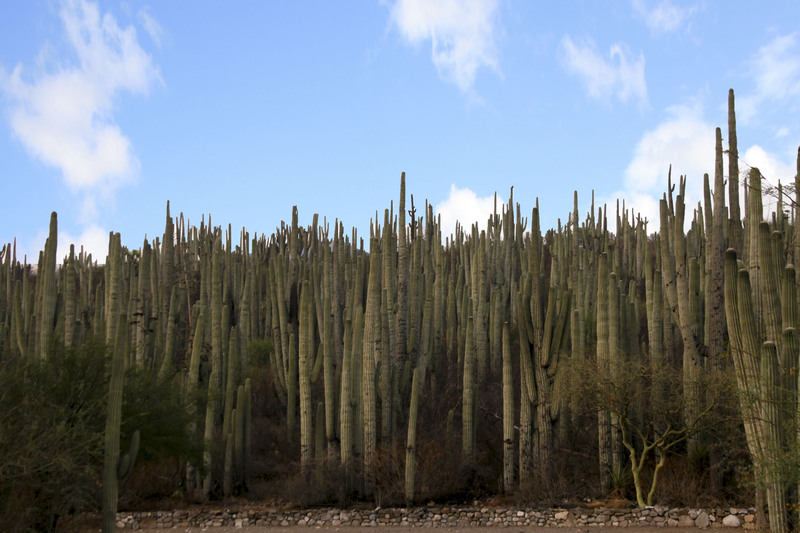 Columnar cactus forest and mezquite patches in Zapotitlan Salinas. (Photo by Jazmin Osorio). Jazmin taking a break after a hard day of fieldwork. (Photo by C. Cruz). Analyzing air samples. (Photo by Jazmin Osorio). Momotus mexicanus. (Photo by Jazmin Osorio). ← Photos from the Field: Does Fire Trigger Seed Germination in the Neotropical Savannas?